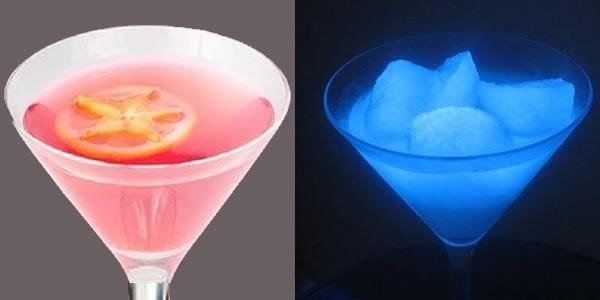 So, if you want to avoid imitating a level 36 Charizard, you can try these cool glow-in-the-dark drink recipes instead. Now, before you get to actually making these, you should know that they all require black lights to glow, but you already knew that, right? This recipe from The Campus Companion mimics the colors of the aurora borealis, as depicted in this well-photoshopped image by Melzzeny. Not into pink drinks? Try out the following. The "frosted mummy" will have glow golden yellow near a black light, with the rim also glowing slightly. For instructions, check out Cocopreme's video below. 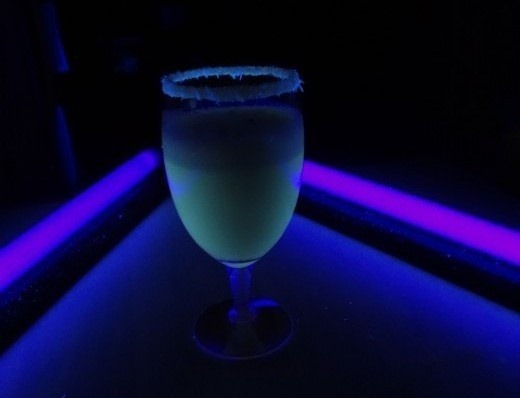 Any drink that has B vitamins will glow yellow under black light, but by simply adding some blue food coloring, you make that bright yellow turn into a creepy neon green under black light, just like the Green Scorpion. 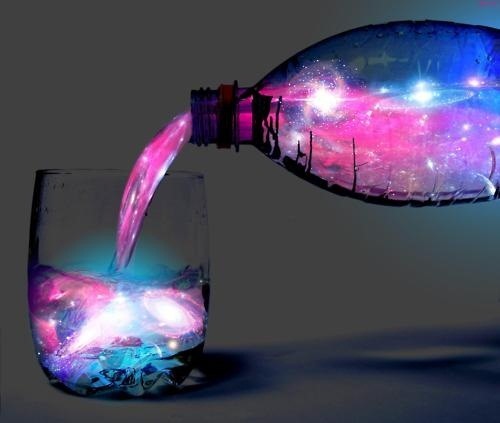 Check out Cocopreme's tutorial to see exactly how to make it, along with other cool drinks. 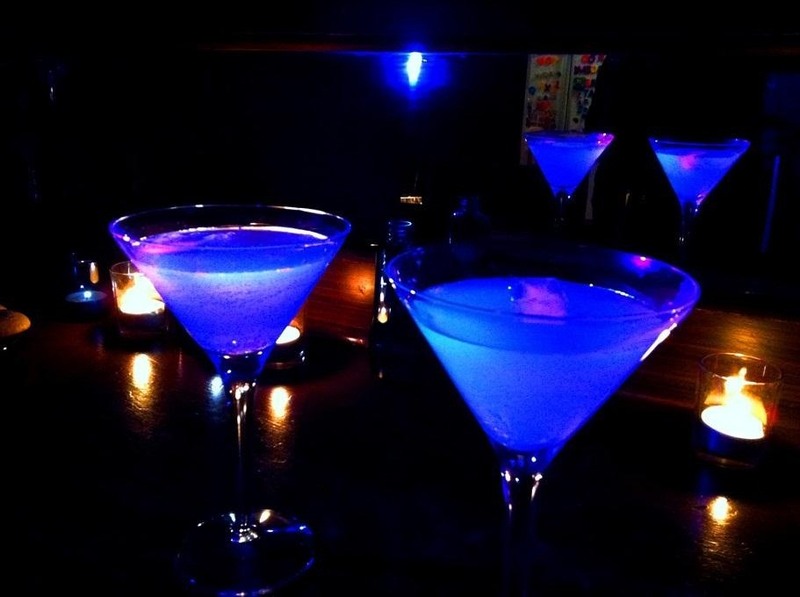 Now, I don't recommend you use things like highlighters or triphenylphosphine to make your cocktails glow, but they sure do come in handy for making non-drinkable (or non-edible) things shine under black light. Not in the mood for alcohol? 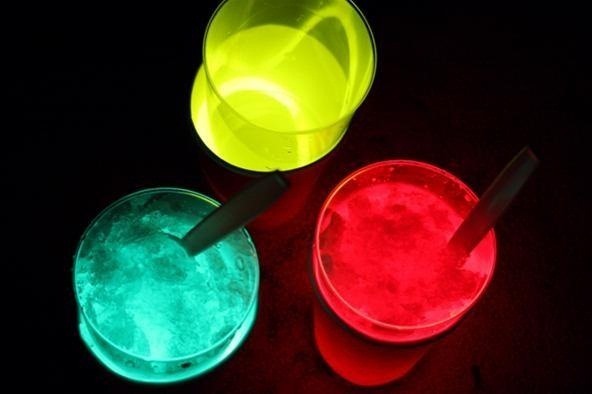 Try out these glow-in-the-dark sno-cones! 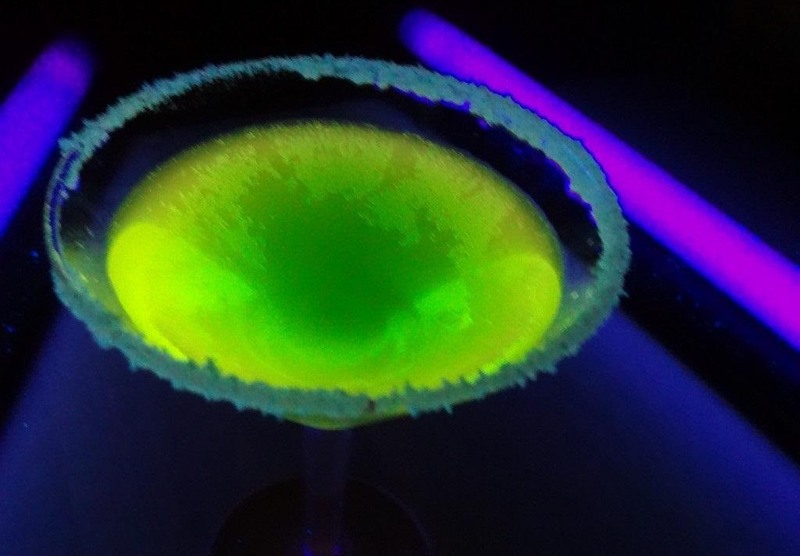 What are your favorite glow-in-the-dark cocktails? Share your recipes with us! God. That looks so delicious! They all look cool, but none of them glow in the dark. They all glow with a blacklight, but not in the dark.